It has been a busy year so far here at Foam Laminates of Vermont. 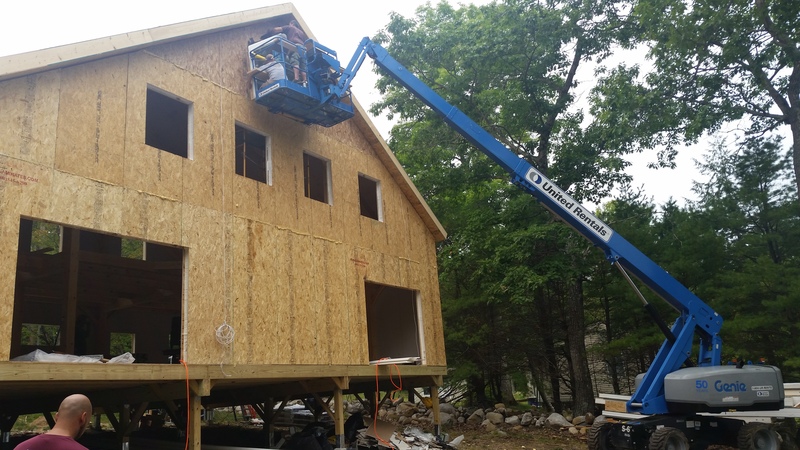 So far this year, we have shipped panels to Connecticut, Maine, Massachusetts, New Hampshire, New York, Vermont, and Quebec. We have many more projects on tap as well. Feel free to contact us for an estimate for your project!